According to the J.D. Power, "The Fit earned top scores for the mechanical quality of its body, interior and features. At the same time, it rated poorly on the design of its body and interior." 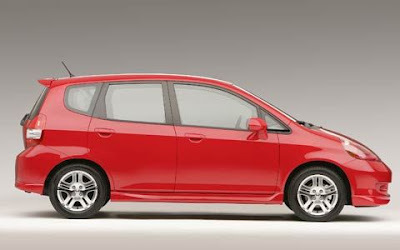 While I'm not surprised about the Fit taking the #1 spot, I am surprised about the Rio and Accent. (Keep in mind the Rio and Accent share a chassis and powertrain.) It goes to show that the Korean automakers are definitely on the up and up as far as quality goes. I test drove an Accent and hated the shifter. I drove a Rio 5 and was much more impressed overall, but still didn't like the shifter much. Regardless, with a stellar warranty, and ever-improving quality rankings, Korean cars are the ones to look out for.